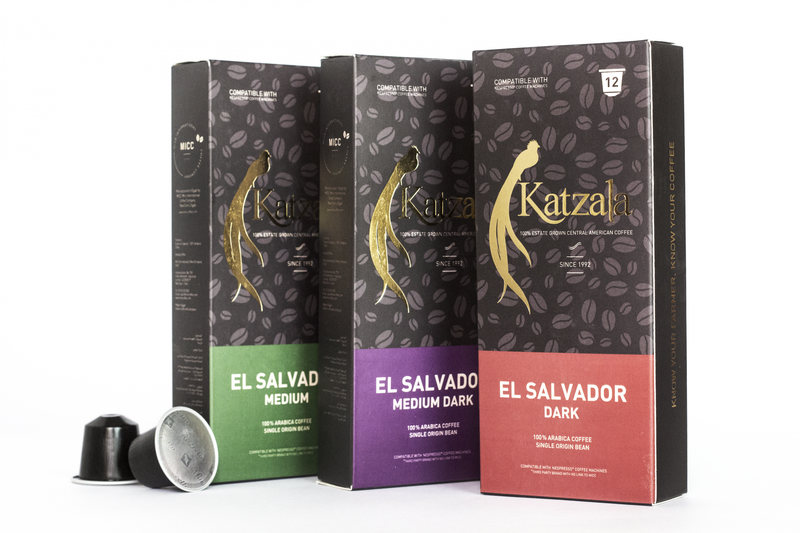 All ethically and sustainably sourced, freshly roasted and available for quick dispatch. We offer three types of roasts; Medium, Medium/Dark, and Dark. MICC produces three types of whole bean blends. 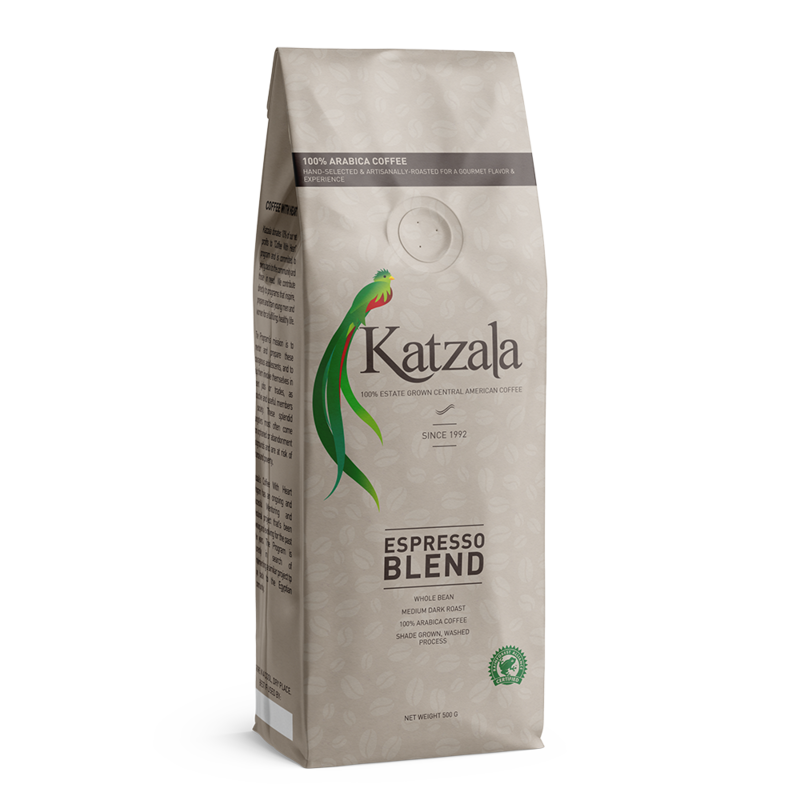 Our Espresso Blend is available for purchase in the local Egyptian Market. 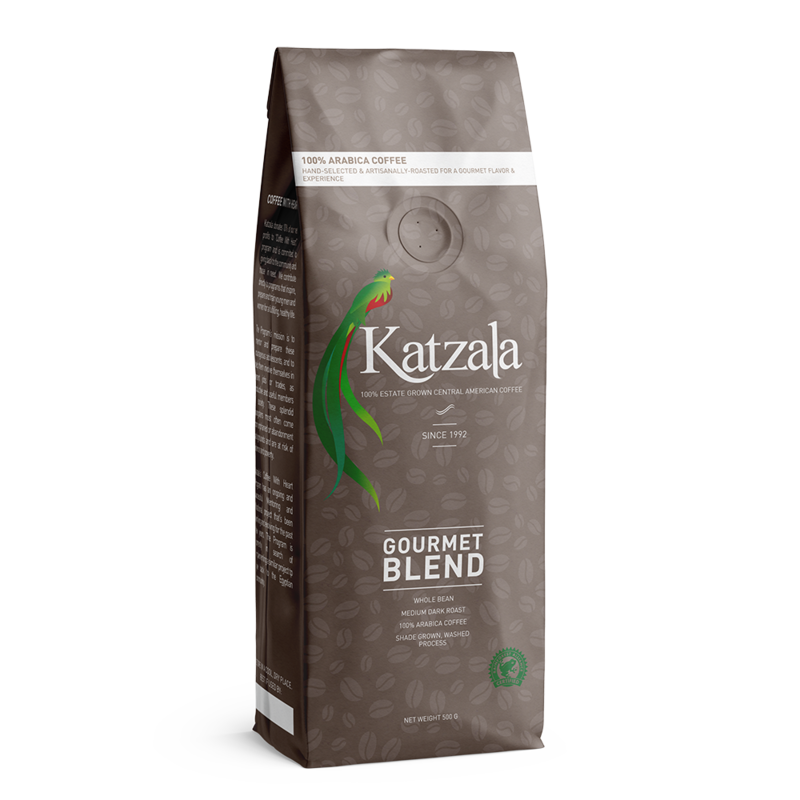 Whilst both the Premium and Gourmet Blends are being exported to international markets. 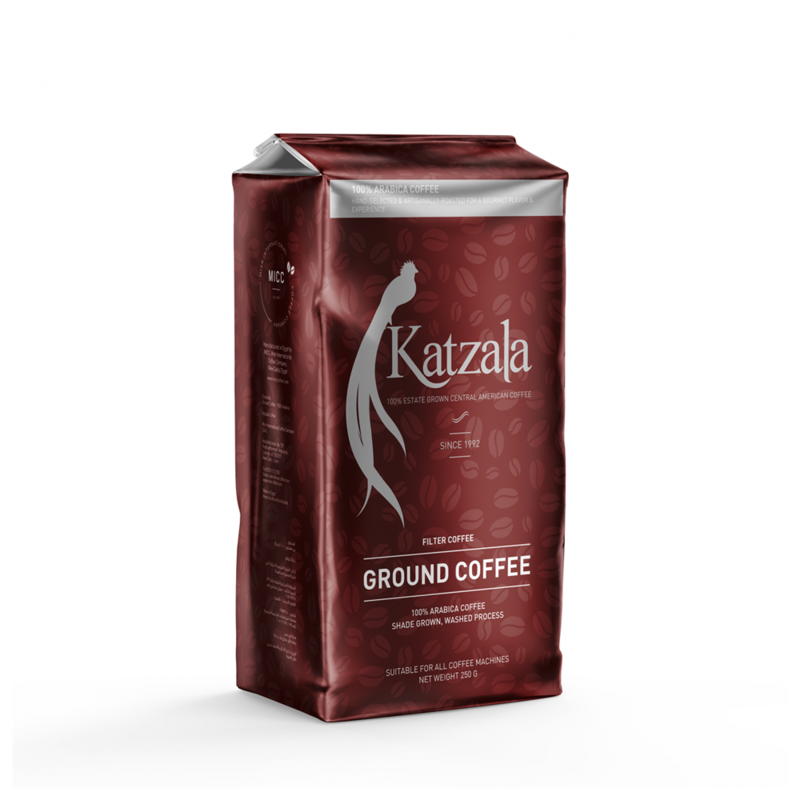 The Red Label – vacuum sealed coffee packs, are coming soon for the HORECA and retail market. Stay tuned! Three types of Nespresso* compatible capsules coming soon on the market. Stay tuned! Misr International Coffee Company (S.A.E) established in 2017 as the first Egyptian roasting facility to roast central American espresso bean to serve the HORECA industry in Egypt. MICC is the first Egyptian factory to manufacture Nespresso compatible capsules, offering its customers affordable capsules, with the best quality beans on the Egyptian market. Misr international Coffee Company [MICC] Factory No. 739 – Industrial Zone – Third Settlement – New Cairo – Egypt. Please note that visiting is by appointment. Please contact us to arrange visit.